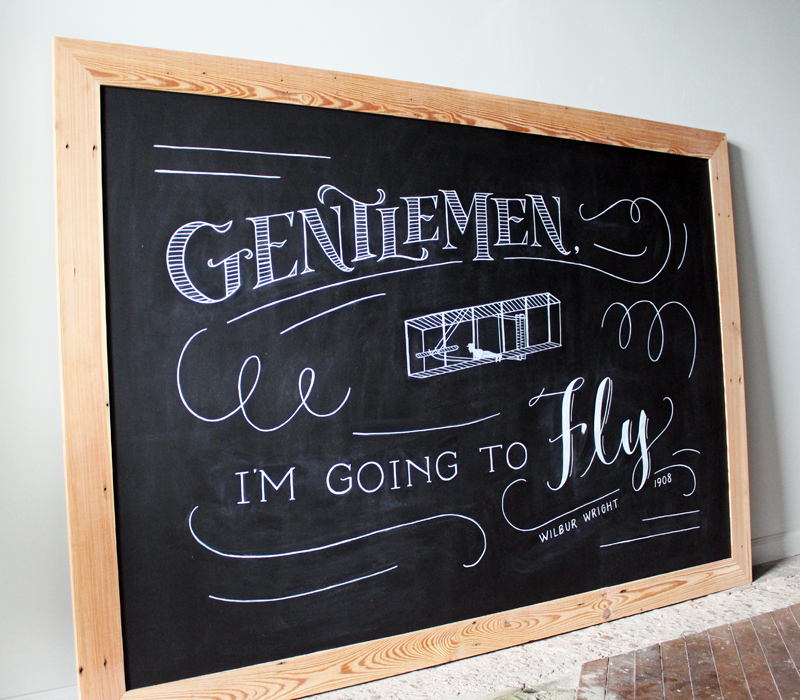 Commission for a personal storage unit store in Kitty Hawk, NC. 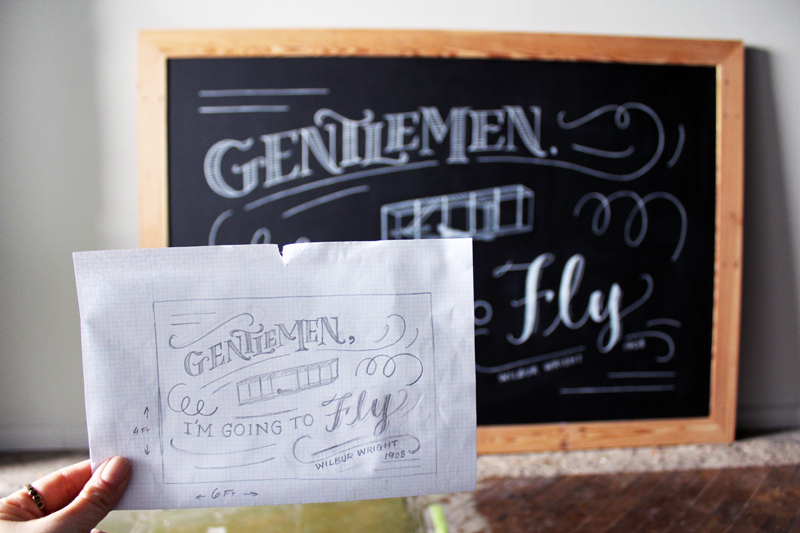 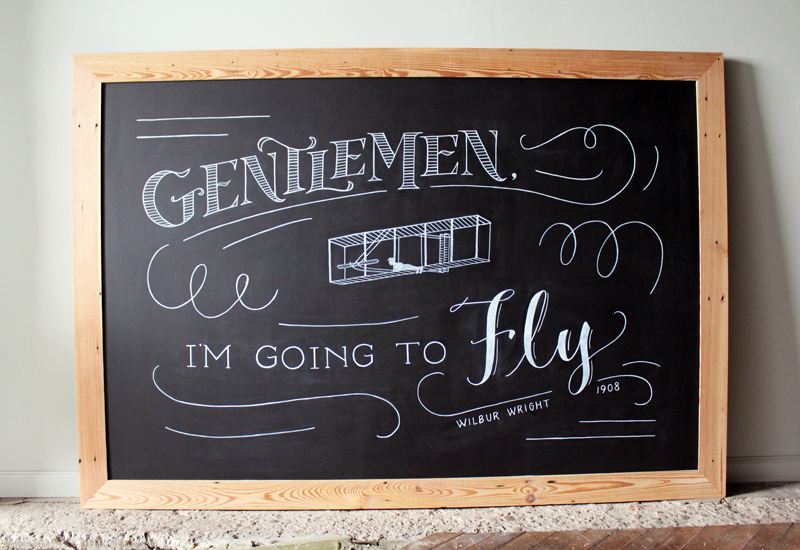 This 6’5”x4’5” chalkboard features the infamous quote of Wilbur Wright before he took flight. 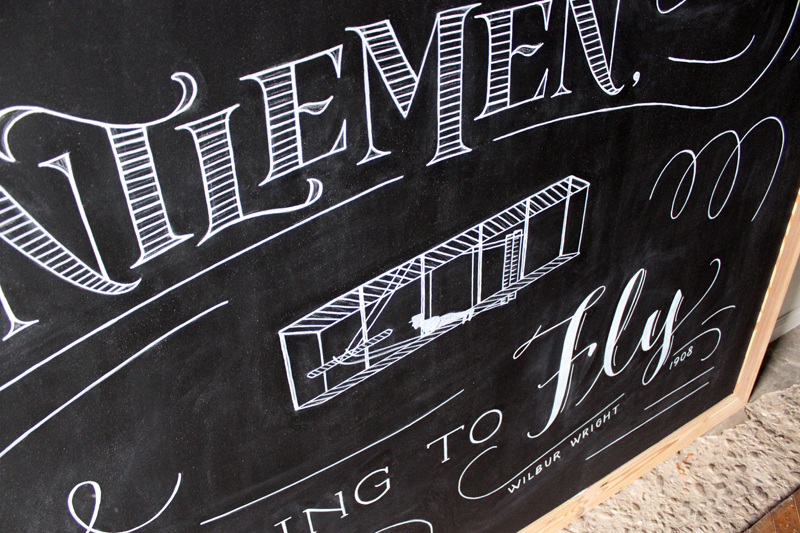 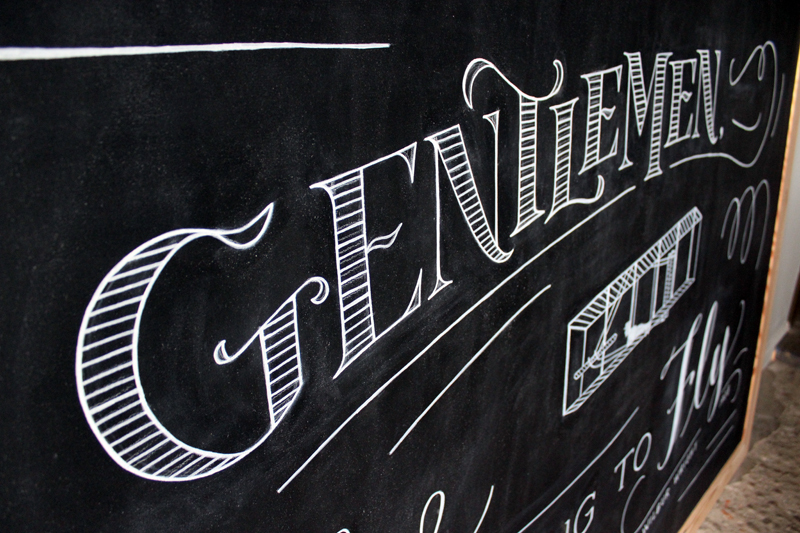 The chalkboard was build by Randy Hess of Nest Homes in Norfolk, Virginia. 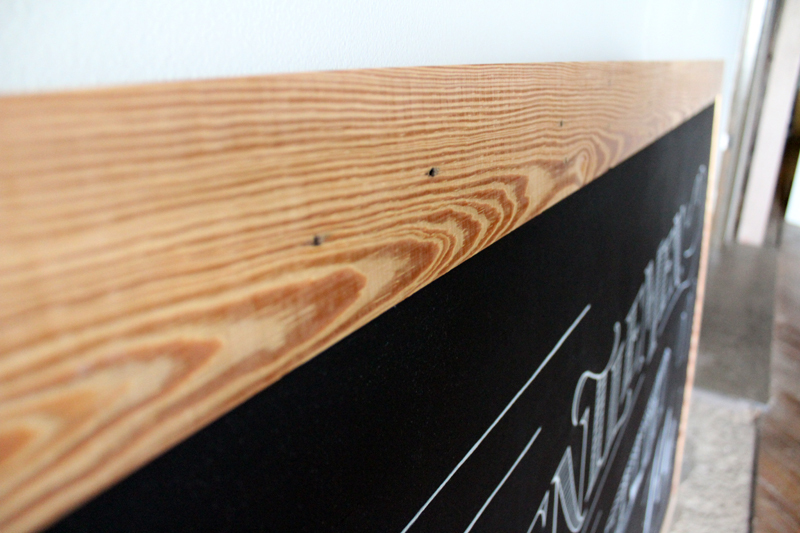 Randy framed the chalkboard with reclaimed heart pine pulled out of an old Pennsylvania factory.